1) The Godfather (1972) 99% - Epic tale of a 1940s New York Mafia family and their struggle to protect their empire from rival families as the leadership switches from the father to his youngest son. 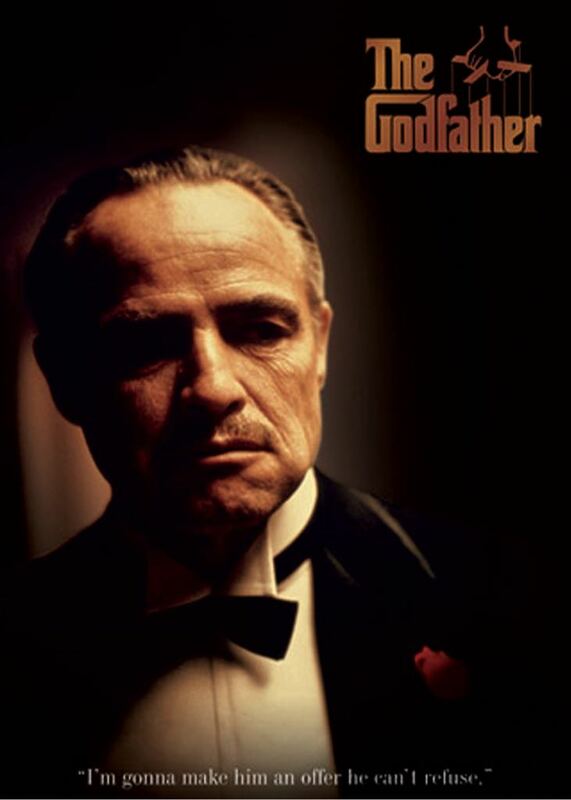 2) The Godfather, Part II (1974) 97% - Continuing saga of the Corleone family as they move to Nevada and make the casino business their major income source under the leadership of the increasingly paranoid and malevolent Michael, whose reign as the ”Don” is juxtaposed against the parallel tale of his father’s escape from Sicily as a young boy and his subsequent rise to power in New York’s Lower East Side during the turn-of-the-century. 3) The Godfather, Part III (1990) 67% - The story is set in 1979 when, before retiring, an aging Michael Corleone tries to go legitimate by entering respectable real estate and communications deals, but is slowly drawn back into the world of organized crime against his will.